The spatial mode structure of a diode laser is determined by the ridge width of the waveguide, similarly as the core of a fiber-optic cable. 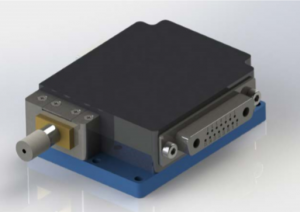 For multimode laser diodes, the ridge widths are typically on the order of 100 microns, which allows for a much larger volume of material to be actively involved in the lasing process and therefore generate higher laser powers. Additionally, this provides a larger surface area at the facet reducing the intensity and decreasing the risk of catastrophic optical damage. Multimode laser diodes are available from both single emitters and diode arrays and come in either free space or fiber coupled configurations. 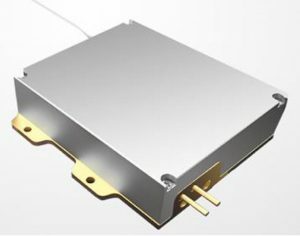 Here at RPMC Lasers, we offer a wide range of wavelengths from 445nm-1850nm with multimode outputs, including wavelength stabilized bars and single emitters. 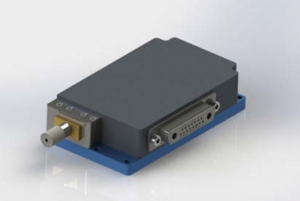 These multimode diode lasers are the ideal for a diverse range of applications including fiber laser pumping, laser cladding, surface enhanced Raman spectroscopy (SERS), and machine vision. The search filters to the left can allow you to better sort through the full range of multimode laser diodes offered at RPMC to find the one which is best suited for your application, or you can talk to one of our laser experts today by calling 1-636-272-7227.